We want to give to the students an academic training connected to the real life and their own abilities, respecting plurality and achieving all their personalities’ features, adapting the academic activity to the diversity. We expect for the children to know and use properly Spanish language developing initiatives for the improvement of expression and understanding, both oral and written, favoring Reading habits as a source of information, learning and entertainment, fostering the use of the school library. We also hope to initiate our students in the use of ICT as a resource for the learning process. 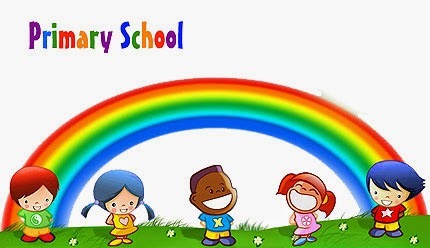 We have established common strategies in the cycles (3 cycles of two levels each in Primary education and 1 cycle of three levels in nursery) for the developing of key competences favoring coordination among teachers with the establishment of measurements that give continuity to the students in their stay in different stages and educative cycles. AIMS FOR THE IMPROVEMENT OF COMMUNALL LIVING AND ATMOSPHERE IN THE SCHOLAR PROCESS. We are working on instilling basic values to our students (respect, freedom, solidarity, responsibility, sincerity, generosity and equality) that regulate human coexistence, acting according to them and rejecting violence, authoritarianism, racism, sexism or intolerance. Children are constantly acquiring skills for the prevention and the pacific resolution of conflicts that allow them to manage autonomously in the scholar, familiar and domestic scope and in social groups which they relate with. AIMS FOR THE PARTICIPATIONS AND INVOLVEMENT OF FAMILIES. 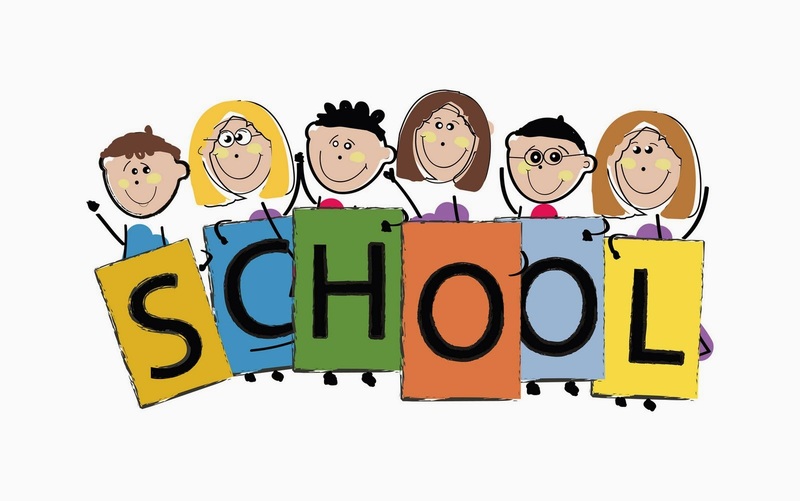 We are fostering the involvement of families together with other local institutions in the educational process to improve the academic efficiency of students and the communal living establishing ways to participate altogether. We are working on establishing ways of coordination to increase efficiency and productivity in meetings with the different educational teams in the school. We promote participation and involvement of teachers, students and families in educational plans and projects promoted by the Government. Teachers in the school are always improving their skills going deep in active methodologies, conflict resolution and improvement of coexistence, use of libraries and development of new technologies according with the school needs. Achievement of scholar success in students following criteria for the establishment of students’ group and the assignment of classes to the teachers. 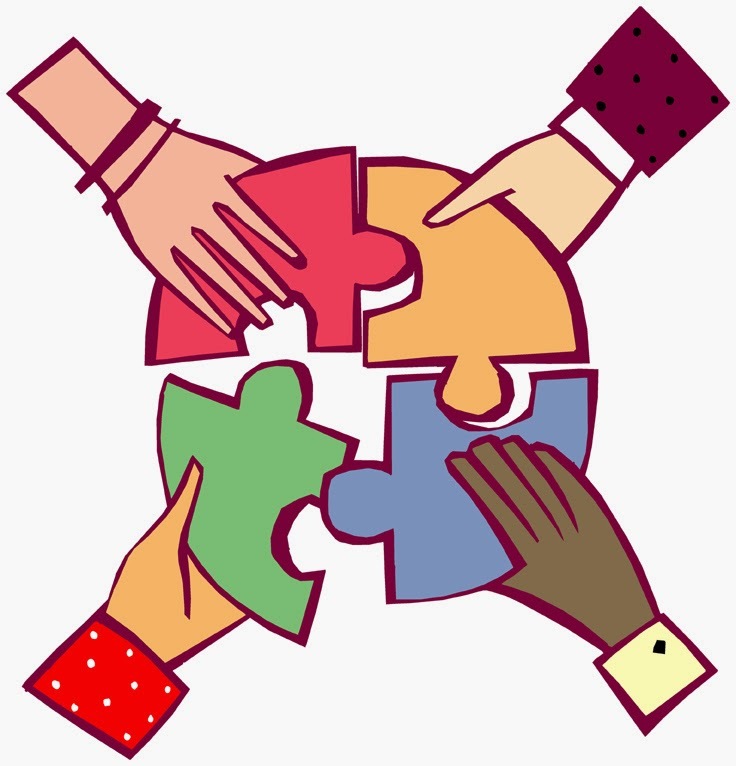 The principle of teachers working in teams are taken into account when planning meetings. Paying attention to the students’ diversity detecting early learning difficulties and establishing special support for children. 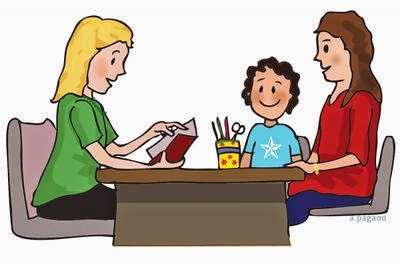 The involvement of families in the school living making them easier through different ways as School for Parents, Parents association, Scholar Council, tutoring, parents’ representatives in all the classes. The effort principle for all the members of the scholar community and an important agreement building motivated and demanding learning surroundings. A flexible and open methodology centered in the student. A significant learning adjusted to the level of each student. 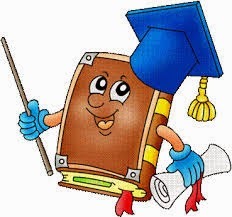 The educative contents are related to the previous students’ knowledge. They are orientated to the consecution of relevant learnings. A proper coexistence and respectful climate that facilitates the students’ ant teachers’ work what is very important for the development of education. Participation in plans and projects that improve the educative work and give quality to the teaching process in our school. Development of autonomy of our school taking into account the rules with responsibility. 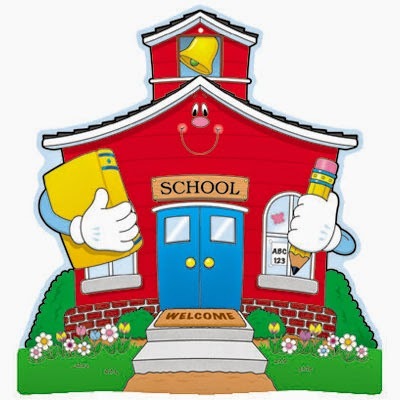 1.- We arrive on time to the school. 2.- We respect to all the people in our school. 3.- We use the dialogue to solve problems and conflicts. 4.- We avoid bad words or inappropriate gestures. 5.- We speak without shouting and we don’t run in class, corridors or stairs. 6.- We participate in all the activities in our class and in the school. 7.- We take care of our personal things and others’, recycling in the proper containers. 8.- We are responsible of our homework and our calendars. 9.- We assist to classmates that need our help. 10.- We take advantage of time and work respecting the others. Quarterly Evaluation Report about evaluation of personal work of each student. Collective and individual tutorials. 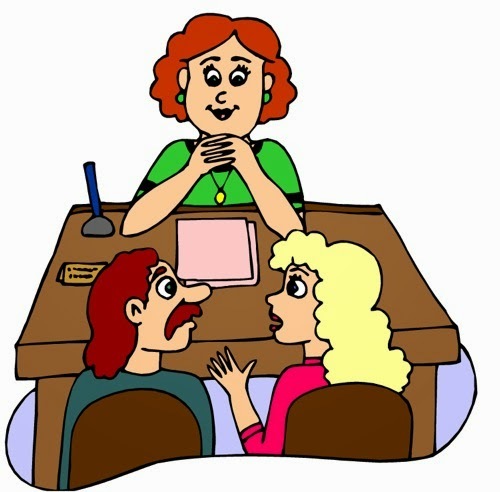 Meetings with parents in Each class at the beginning of the year or personal meeting with parents of one student and their teacher. Summer: from June 22nd to September 10th.